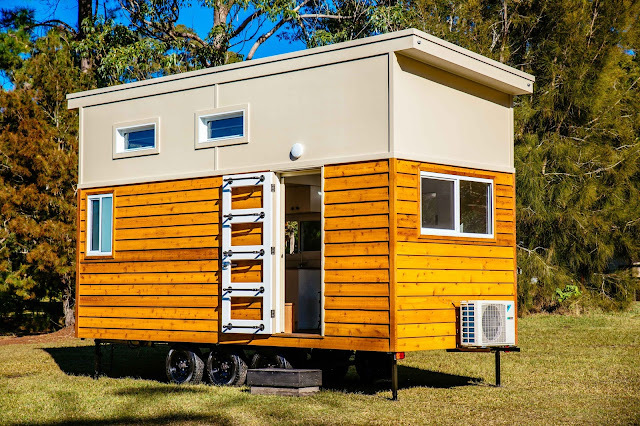 A sleek and modern tiny house that would be perfect as either a main residence or as a guesthouse! 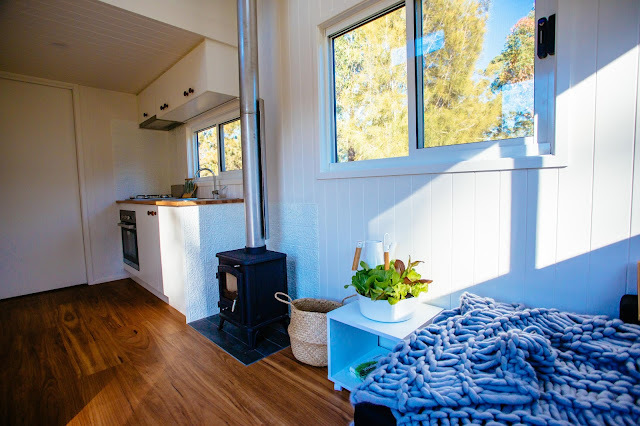 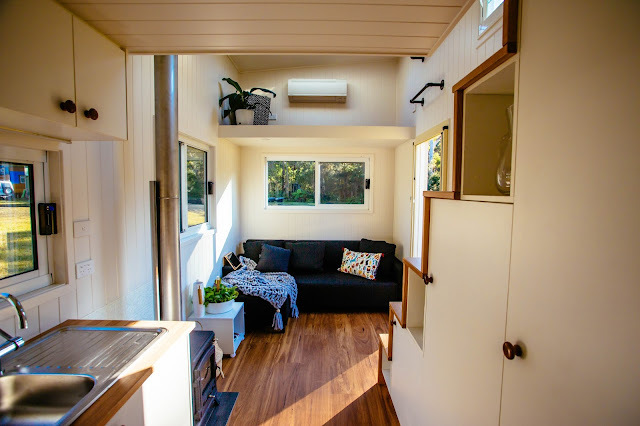 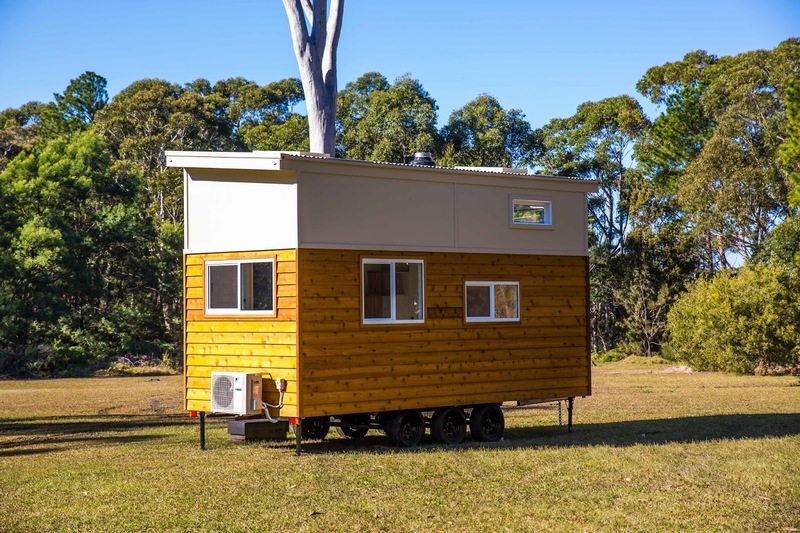 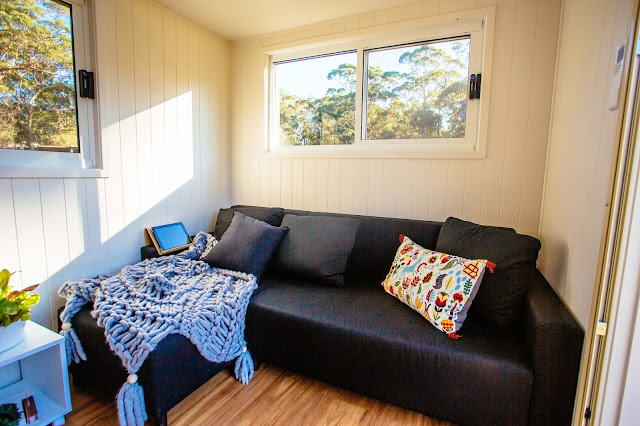 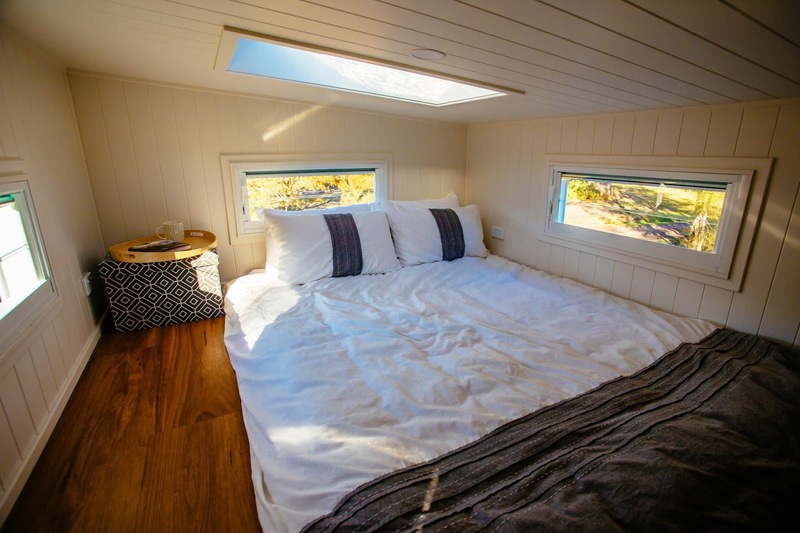 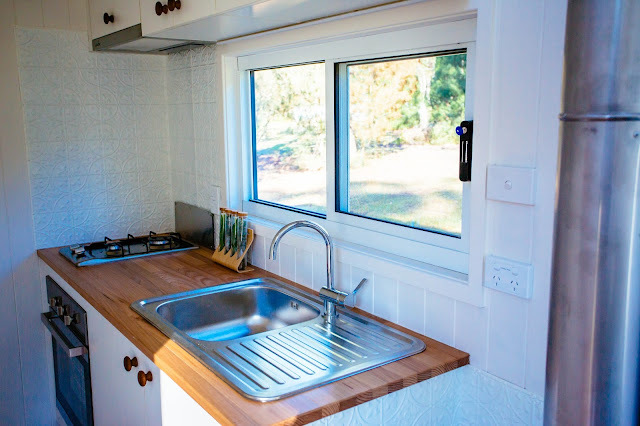 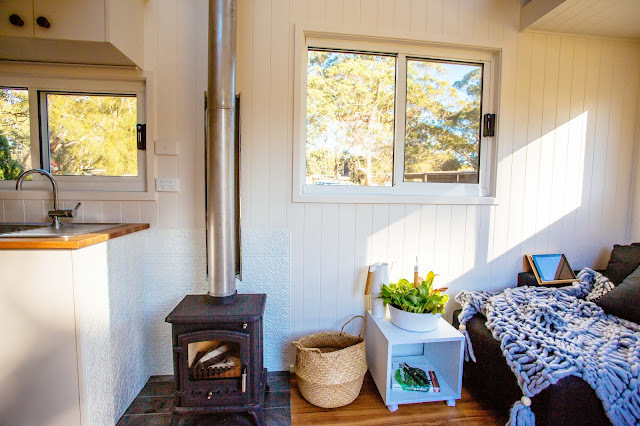 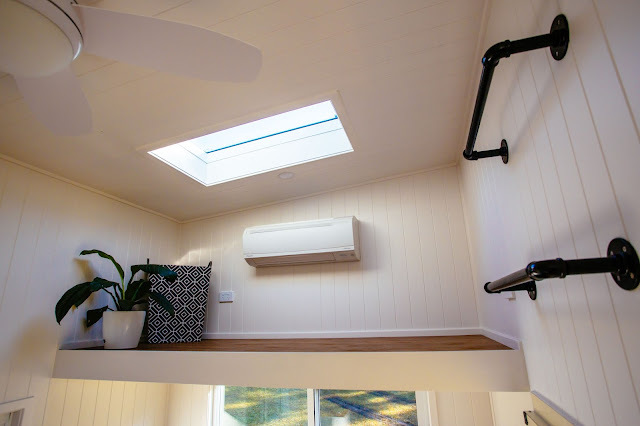 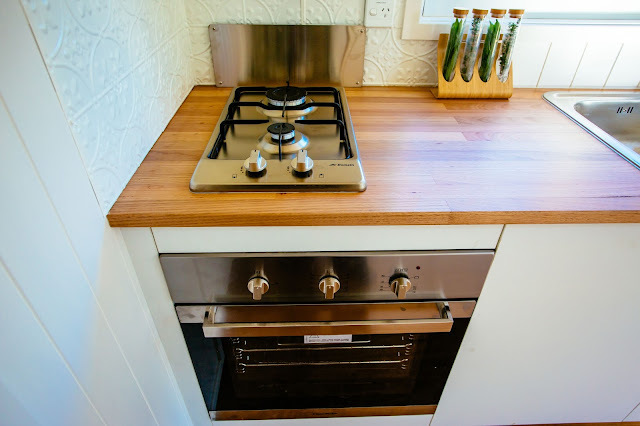 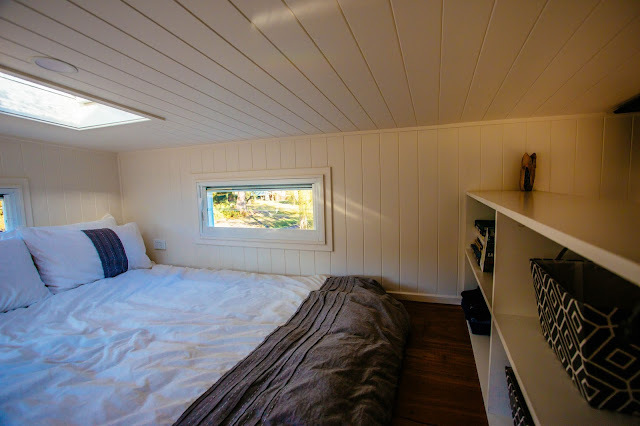 Named the Graduate Series 6000DLS, it's designed and built by Designer Eco (Tiny) Homes, a company based in Ulladulla, Australia.The home's exterior features a beveled red cedar with corrugated metal siding and a metal roof. 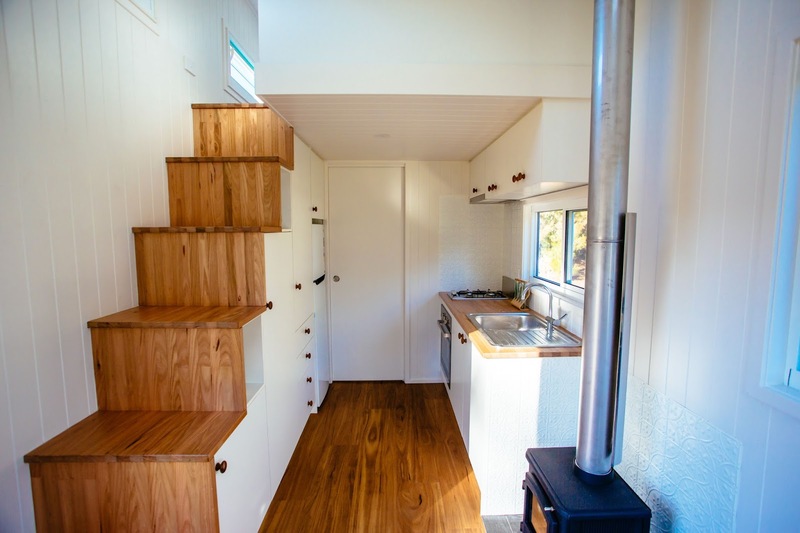 Inside the home is a double loft layout with a full kitchen, bathroom, a dining/workspace, and a lounge. There are also appliances including such as a cooktop, oven, fridge, and a range hood!